Since moving to Colorado from North Carolina, I've noticed people in Colorado say certain words in very weird ways. Here are the words Coloradans have a hard time pronouncing. This is more common on the Western Slope of Colorado. 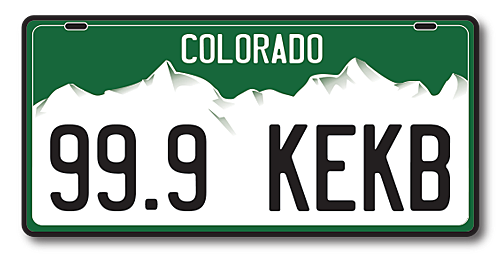 Coloradan's pronunciation may stem from our proximity to Utah. Many Colorado words stem from Spanish. Much like this word. Coloradans seem to have "Americanized" it. Yet another butchered Spanish word. I think it's harder and feels unnatural and forced to say it the incorrect way. This pronunciation reminds me a lot of the pronunciation of "sale." Do Coloradans have something against the letter "A"? I'm not sure how we lost a letter in the pronunciation of this word. More people from the Colorado and Wyoming area pronounce it without the "E" and people from the East, like myself, give the "E" the recognition it deserves.